Something we are seeing a lot lately in the fitness world is that the pendulum is starting to shift back to the classics. Although climbing class, trampoline classes, and surfing classes are still taking over the industry there seems to be a shift in getting back to some old school ways of working out. We are seeing more of this shift to old school ways shifting mostly to the no fuss, no fancy equipment or technique needed exercising–hello treadmill that has been collecting dust in your parent’s basement. Yes, the treadmill is shifting back into popularity. With that shift, you are seeing more talk about ways to effectively workout on a treadmill, like the BITE (balanced interval training experience) method we discussed in detail on the blog yesterday. Sure treadmills have always been an integral part of some workout styles like Barry’s Bootcamp, Orange Theory Fitness, and some Pilates studio, but they are really starting to be the headliner or even a solo act for some workout classes, like at Equinox. People are being offered more choices now than ever when it comes to how they want to get a workout in and with that comes some push back and wanting to not have to think too hard about how they are going to workout and just do it. 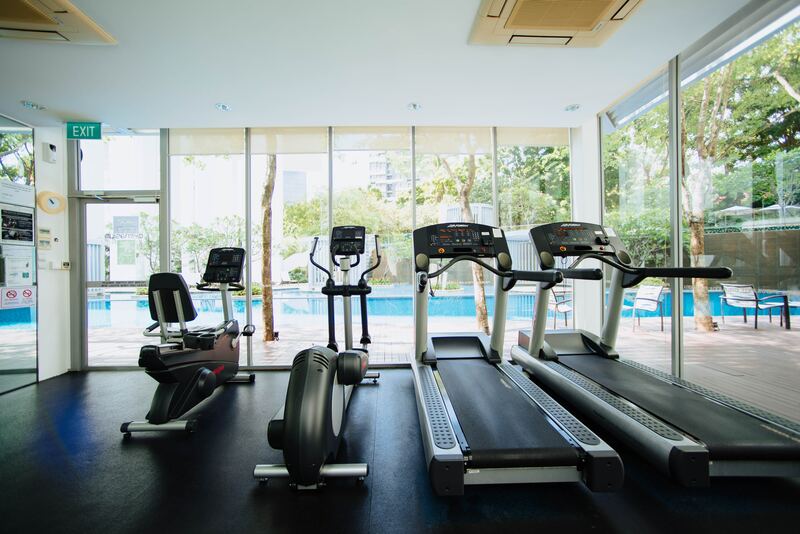 The fact that treadmills have long been the best-selling category in exercise equipment are numbers along that the treadmill isn’t going anywhere any time fast. Shockingly, it is even five times larger than the stationary bike market. Plus, treadmills have come a long way over the years. Remember your first cell phone? That is about what the first treadmill was like but now they are really sought after fancy pieces of high tech machinery that can do WAY more than just one function, just like a cell phone. Running is one of the perennial fitness categories loved by nearly 65 million Americans—and yet it can also be somewhat solitary (oh, and weather dependent). But jump on a treadmill, listen to some music, or to an instructor telling you what to do and it is one of the simplest ways to get in a great workout.